I think by now that all of you should know how much I like Telegram and respect it as a platform. It's my messaging service of choice (though there are a few stragglers in my contacts list that still use SMS or Hangouts). Today brings the app to v4.2, which has a few new features worth noting. 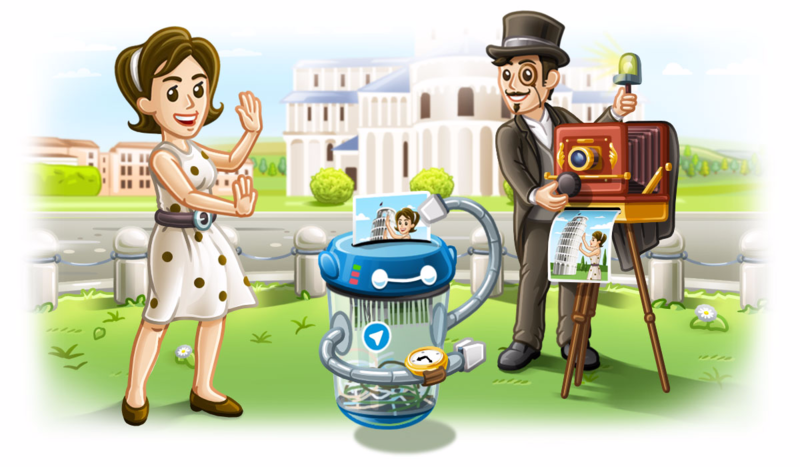 Many of those who use Telegram swear by it. Not just because the messenger app is great, but because the developer keeps adding cool and innovative features, expanding to other platforms, and generally outclassing the competition in several areas. But what Telegram lacked so far are active users. It doesn't matter how awesome your messaging client is if no one you know is using it. But Telegram is catching up to the competition (all of which shall not be named in this article, we're going to honor Telegram here). 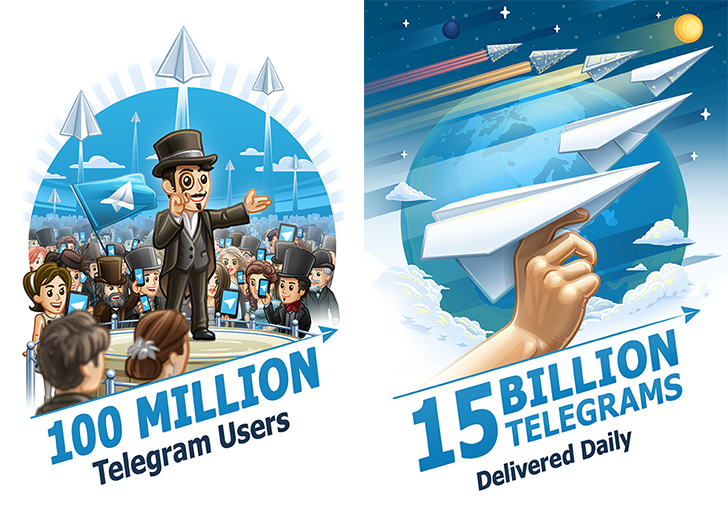 Some of you will say it had to do with that other service being sold to that third service, or to some service suffering from an outage, or to any number of reasons, but the truth is that Telegram is growing and the reason doesn't matter as long as the result is that more people are using it.